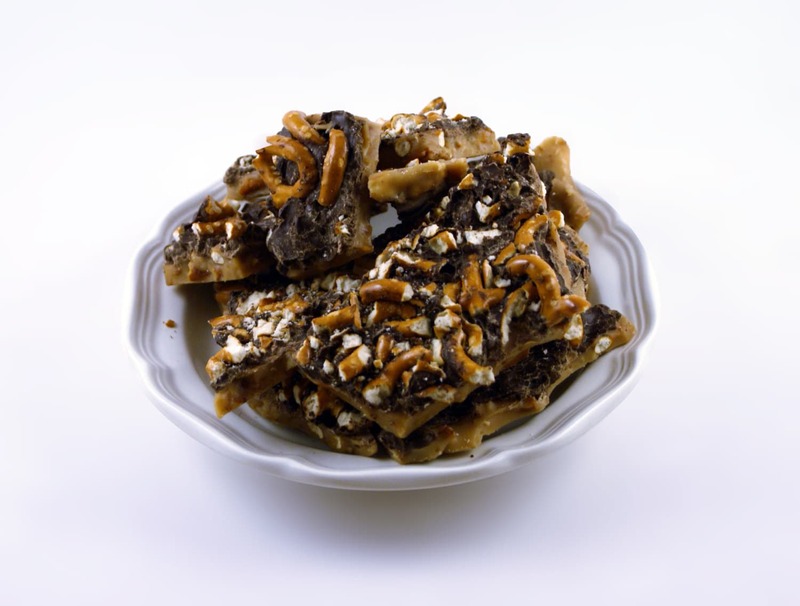 One 1/2 pound of homemade toffee covered in chocolate and topped off with crushed pretzels. Initially experienced this product at Kipona, 2018. Each jam that my daughter and I sampled was better than the previous one! It was hard to choose! My daughter loves the Berry Banani Jam flavor, and I am a fan of the Apple Pie Spice! 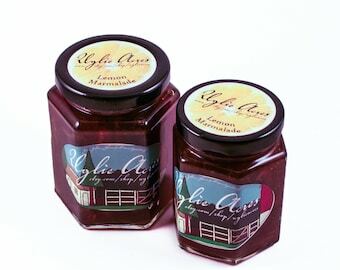 Delivery of our order was on time and the glass jars are securely packaged. Will definitely continue to order from Ugly Acres! Product and service is excellent!